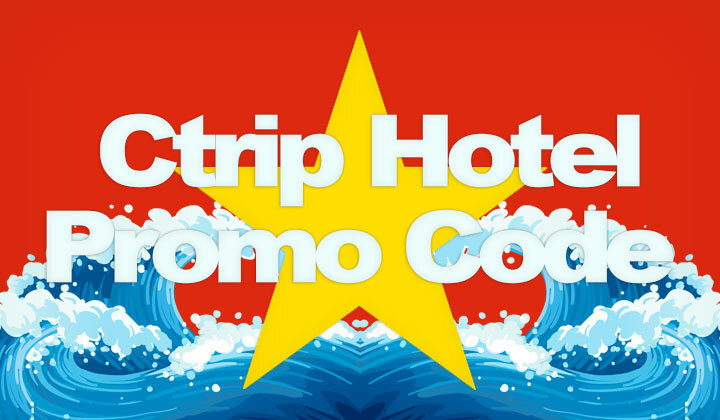 Occasionally; Ctrip has promotions where existing Ctrip members are given a referral link which they can give to friends who will receive a promo code. Check this page for available promos for April of 2019! Refer Your Friends to Save BIG! In September 2017, all Ctrip members can gift their friends a CNY 150 hotel promo code when they sign up — click here to activate! Sign in to your Ctrip account to join the promotion. Generate an invitation link and send it to your friends. It will take your friends just 30 seconds to register and they’ll receive a hotel promo code immediately. Promotion code is valid for 60 days from the date of issue. Promo codes are only valid when paying in CNY. Promo code is for bookings made on the mobile app only. If a booking is canceled, the promo code will be returned to your account, and may be used again within the promotion period. If a booking which uses a promo code has been altered through the call center, the promotion code will be canceled. Any new offers, discounts or the like will be posted and updated on this post. And please comment if you have any other cheap hotel booking tips. Thanks for reading and enjoy your travels in China!